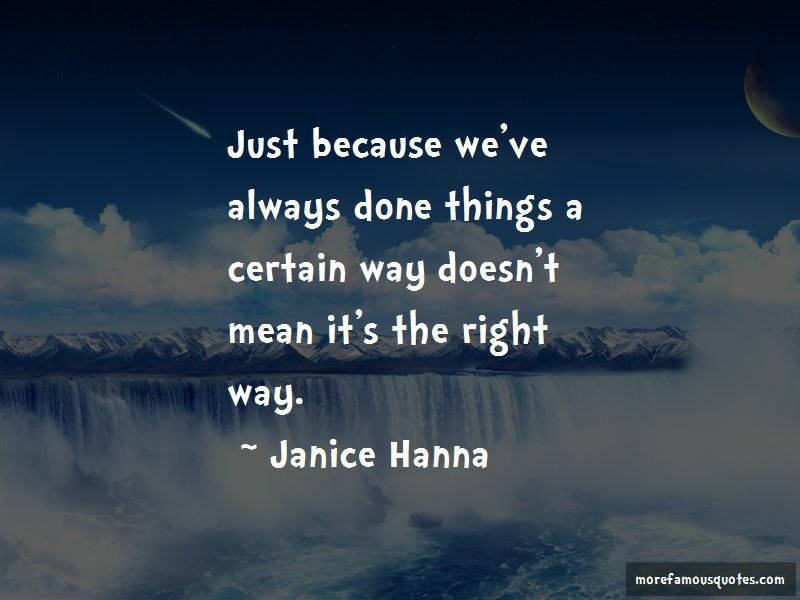 Enjoy the top 4 famous quotes, sayings and quotations by Janice Hanna. 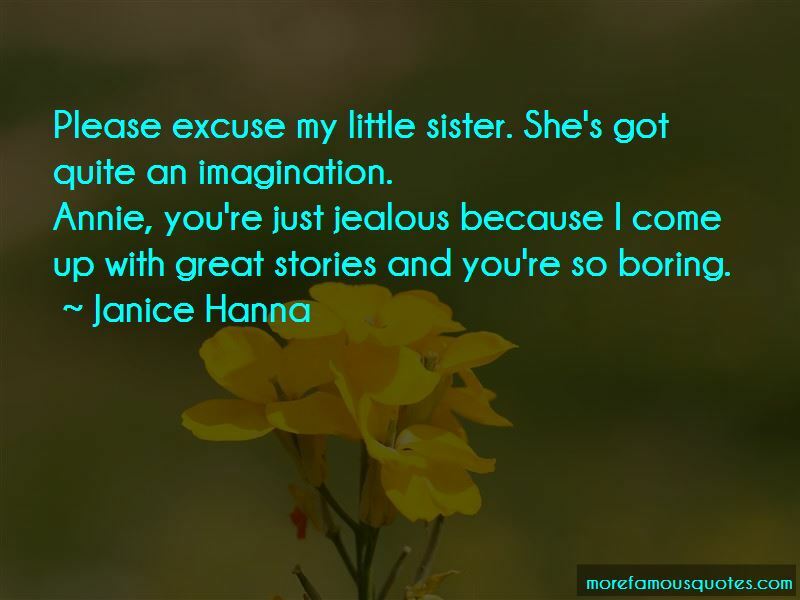 “Please excuse my little sister. She's got quite an imagination. 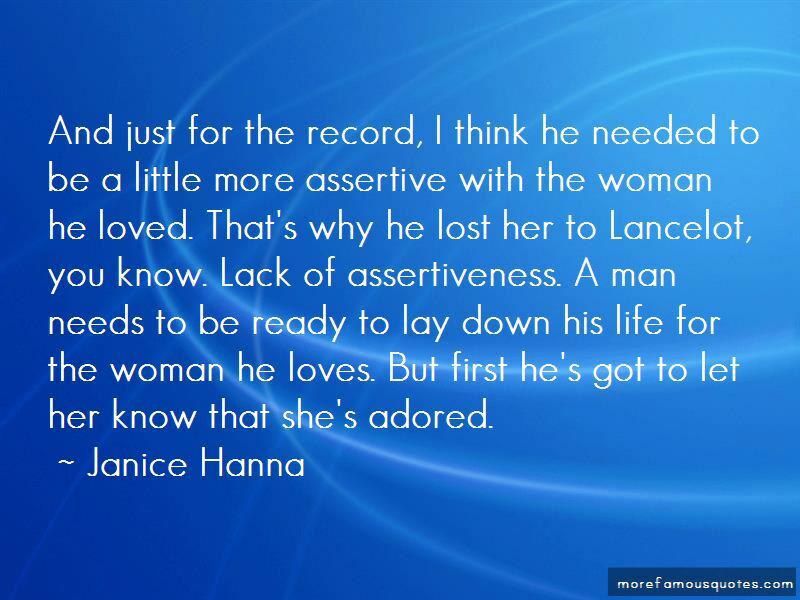 Want to see more pictures of Janice Hanna quotes? 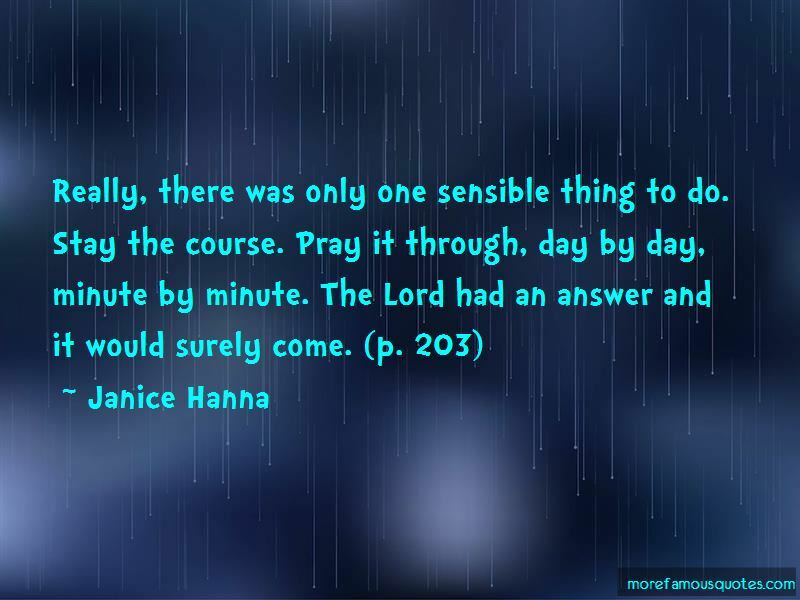 Click on image of Janice Hanna quotes to view full size.